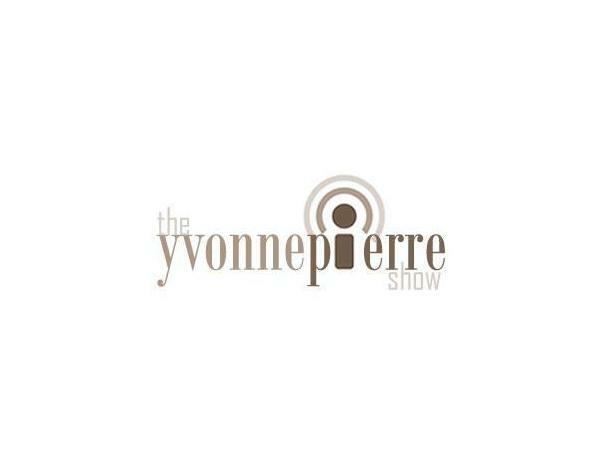 The Yvonne Pierre Show welcomes CeCe Clark an entrepreneur, speaker and author of the upcoming book After the Fall: Creating Success in the Face of Failure (Barrett-Kohler, 2014). 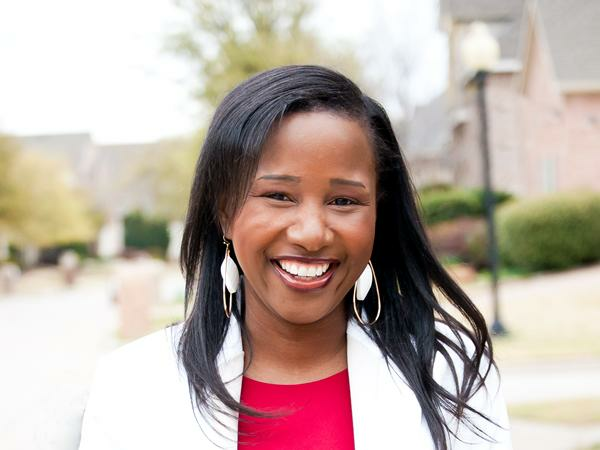 CeCe shares the lessons she learned after her real estate firm failed in 2009, leaving her severely depressed, $2 million in debt and 50 pounds overweight. 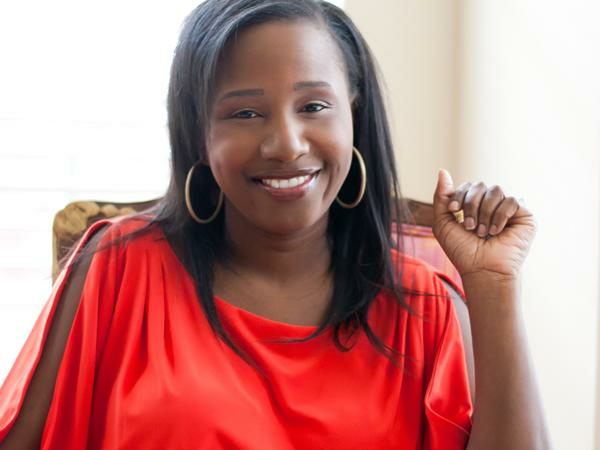 More importantly, CeCe reveals the system she designed and used to pick herself up and create two new successful international consulting businesses less than 36 months later. 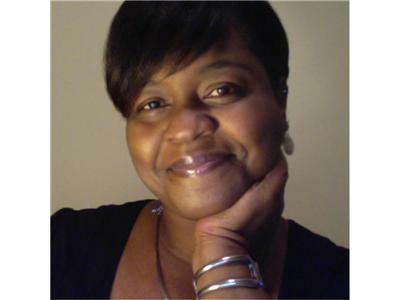 With a strong background in sales, marketing and personal development, CeCe helps entrepreneurs crystalize their dream, put a system to it and then monetize it. As a result of working with CeCe, entrepreneurs learn to build the dream business that supports their dream life.